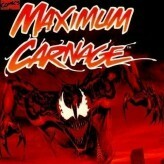 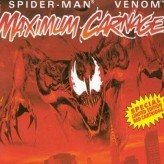 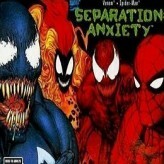 Spider-Man and Venom - Separation Anxiety is a fun online Spiderman game that you can play here on Games HAHA. 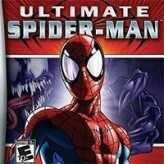 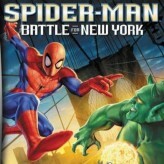 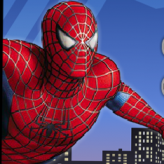 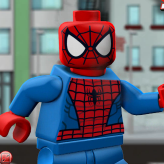 If you enjoyed this game and want to play similar fun games then make sure to play Lego Ultimate Spider-Man Game, Spider-Man Vs Venom Dart Tag or Spider-Man: Separation Anxiety or just go to the Spiderman games page. 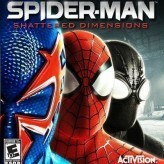 Spider-Man and Venom - Separation Anxiety has been played 941 times and is another one of the many Spiderman games that we offer, and if you want to play more games we have see the Emulator games page.